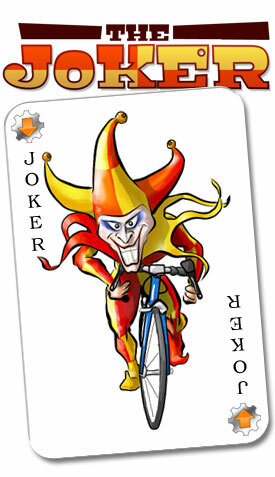 Southern Sportive's road season begins this weekend with the Joker, with its headquarters being Salisbury Race Course. 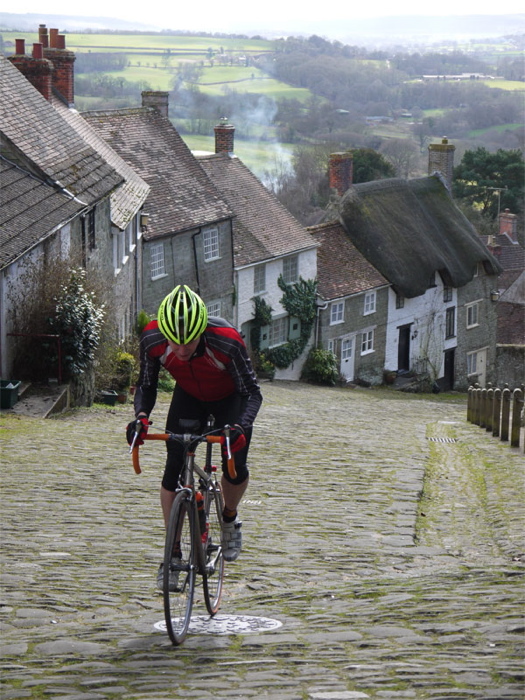 This is a unique post April Fools day sportive, featuring a variety of special challenges including the cobbled 1:4 Gold Hill in Shaftesbury (the hill made famous by the old Hovis adverts). Riders get full sportive support and feed stations, a top quality free event t shirt, and souvenir playing cards for each challenge they complete. On April 21st, Southern Sportive return to Princes Risborough for their ever popular St George's Sportive. The event has run since 2007 and has grown in popularity each year, this year having an 800 rider limit on bookings. Every year for the last six the St George will sell out again in 2013. The organisers have advised that they don't expect on the day entry to be available at the event, and entries may be limited in the final weeks of booking.